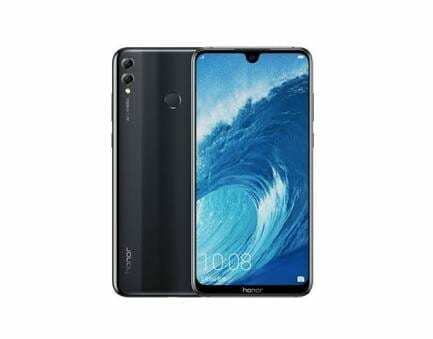 You might think the Huawei Honor 8x has a big screen which it actually has but then, the Huawei Honor 8x Max takes this to another hieght. 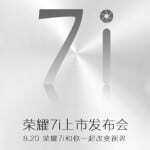 Garnering major changes to the internal, the smartphone also comes with a behemoth 7.12-inch screen. Owing to the 2:1 aspect ratio, the smartphone is not exactly robust but taller. However, there is a reduction in the resolution of the smartphone since the screen get bigger and resolution stays the same. Check out the features we have here. The 2.5D two texture aurora glass really does the trick because the Huawei Honor 8x Max looks quite good. 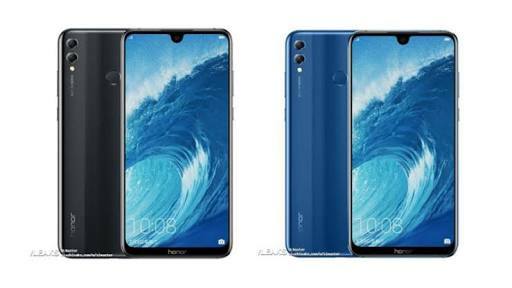 At the back, the smartphone looks entirely like a bigger Honor 8x but at the front the notch is different. The Huawei Honor 8c Max had more of an Essential phone type of notch which is very much smaller and hence more viewing space for you. For more screen space, the chin is slim and so are the bezels around it. Viewing just got bigger on a smartphone with the Honor 8x Max taking mobile display to the maximum like its name depicts. Not particularly tailored for one handed use, the smartphone can still easily fit into your pocket due to the 18.7:9 aspect ratio. For the lovers of the bug screens, the smartphone offers 7.12-invh of display real estate and with a resolution of 1080 x 2244 pixels. It is important that with the huge display you have a capable battery to power it throughout the day. The smartphone has got you covered in that aspect with a 5, 000mAh battery to makes sure you get quality time from the smartphone. You also get fast charge too which makes sure your battery top up on your smartphone faster than normal. Also, you will be getting a dual camera at the rear just like in the Honor 8x arranged the same way. However, the pixel count on the camera is down from what you have on Honor 8x. You now have a 16MP primary camera and a 2MP secondary sensor on the rear while the front has an 8MP camera embedded in the notch. A revamp has been made here that features an entirely different set of chipset. Instead of a HiSilicon SoC like you have on the Honor 8x, the HoniH 8x Max offers a Qualcomm Snapdragon 636 CPU with an Adreno 506 GPU. You could decide to get a 6GB RAM option with 64GB internal storage while tye 4GB variant goes with either 64GB or 128GB of storage space. You can still increase space for storing your files to about 256GB with the MicroSD card slot. It boots an EMUI 8.2 laden Android 8.1 Oreo.